We know a good thing when we taste it. 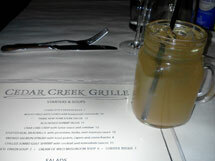 This is my second trip to this Grille, its that good. 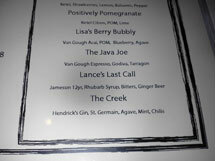 Lance's Last Call, called me twice..Lol. 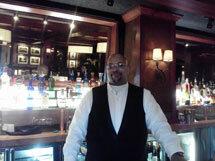 And besides Cleveland Bartending School instructor Milton W, works there, any excuse will do!